OMA offers complete landscape design services to suit your commercial or residential needs. We are pleased to work hand-in-hand with you throughout the entire project to ensure all expectations are met. Let us transform your property into a functional, relaxing and breathtaking outdoor living space. Whether you are looking to break up a slope, fix or prevent erosion or so simply add to the natural beauty of your property, OMA is here to help. Retaining walls range from natural stone to precast concrete blocks and everything in between. Our staff will help you choose the retaining wall that best accommodates your needs while improving the aesthetics of your property. Make your property stand out and start entertaining outside by adding a new, or improving your existing driveway, walkway or patio. 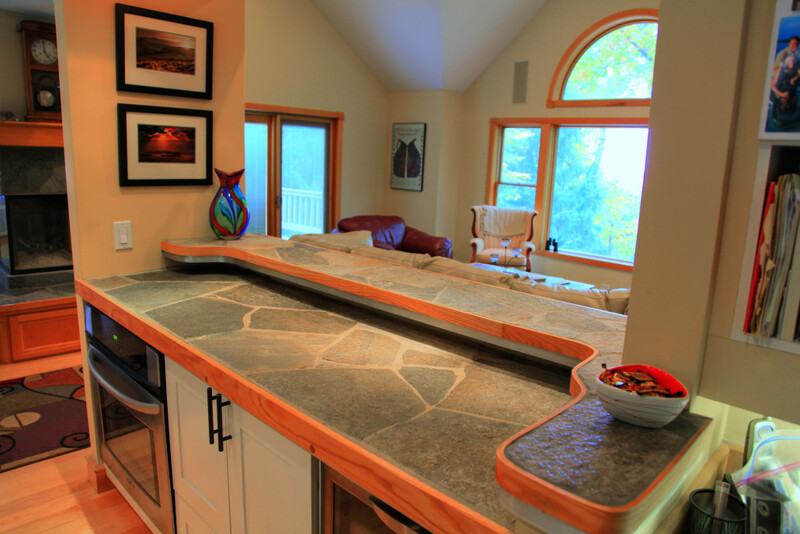 OMA works with natural flagstone, brick pavers, gravel, mortared stone and a variety of other products to meet your needs. Have an idea of your own that you would like to make a reality? Our staff would love to discuss your ideas and create a design to achieve the look and functionality you would like to achieve. Creating a unique design for your deck, fire pit, fencing, steps, or arbors gives your property a sense of creating individuality that really brings your property to life. 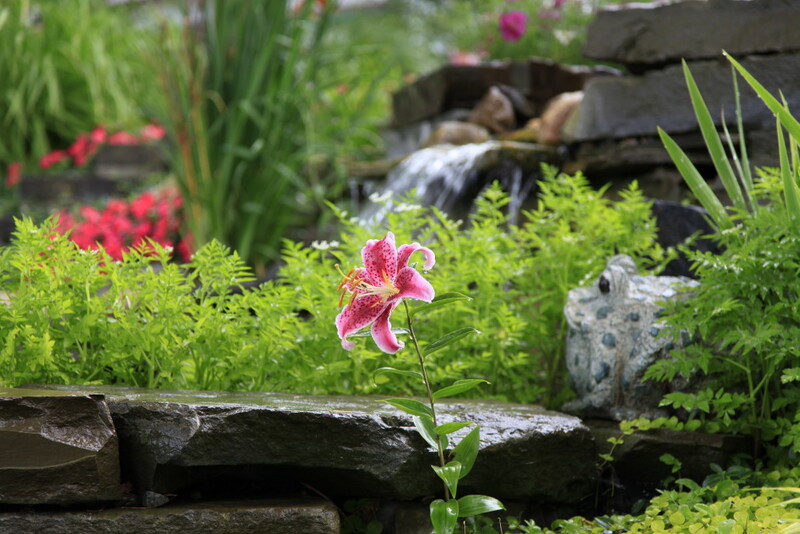 Proper plant selection is extremely important to all landscapes. If you need help planting or would prefer to “leave it to the professionals”, OMA is here to assist you. We are happy to take the lead with some of your ideas or have one of our experience designers customize the plant selection to best suit your property. OMA is experienced in working with bulbs, annuals, perennials, shrubs, ornamental and large trees. 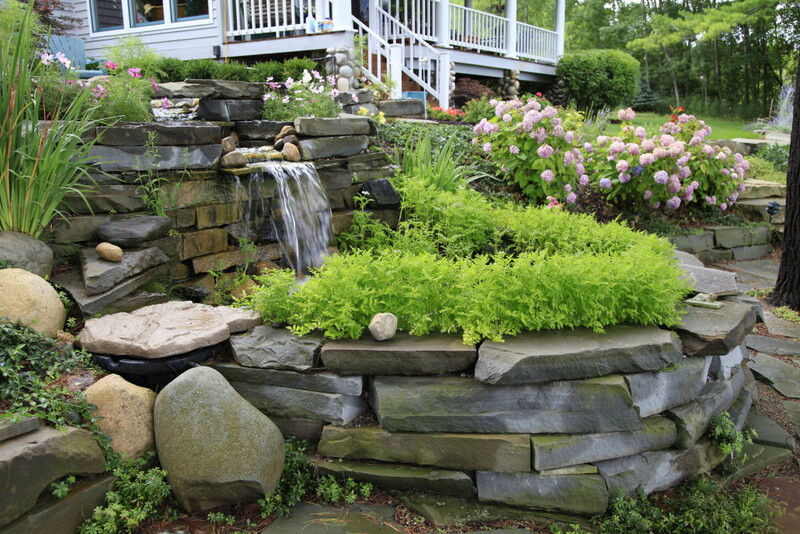 All landscapes are constantly growing and ever-changing, requiring proper care. Our selective pruning techniques and knowledge of plant health care ensures you the longevity and beauty of your landscape. Whether you are taking care of your landscape weekly or monthly, is important to not let your plants grow out of control. From mulching, hedging improving, fertilizing and weeding OMA can help you with any level of care.